Technosylva provides a range of core products unparalleled for wildfire risk analysis, fire protection planning and fire incident operations. Learn more about these core products and what they can do for you below. 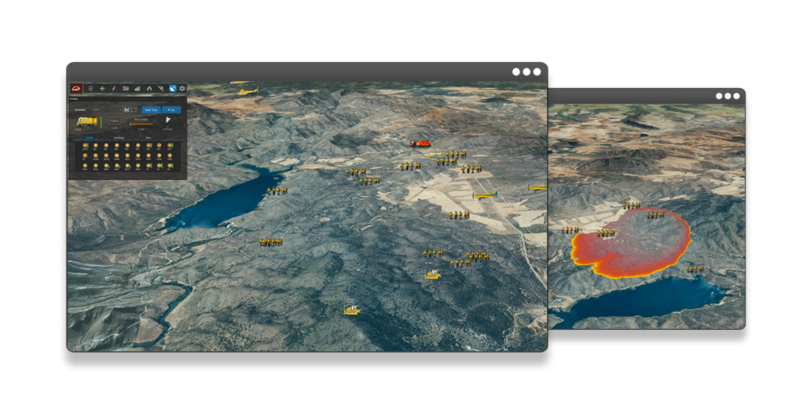 Wildfire Analyst™ is advanced state-of-the-art wildfire behavior and spread simulation for both desktop and web services, delivering real-time modeling capabilities to your fingertips in minutes. 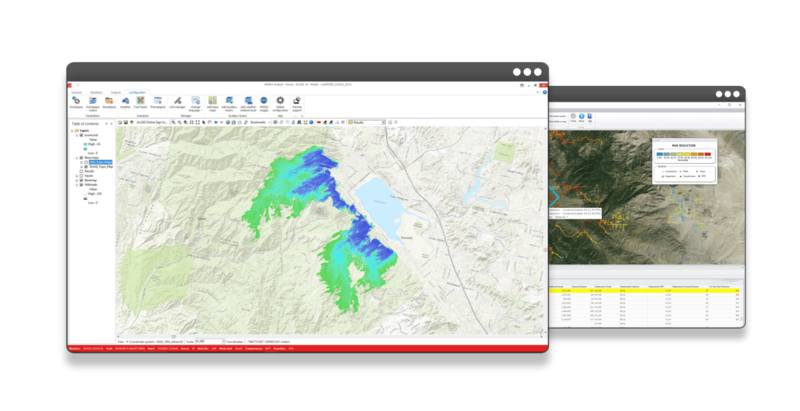 The software integrates real-time weather acquisition with advanced modeling to calculate where a fire is going, when it is going to reach critical locations, and what potential impacts there may be. 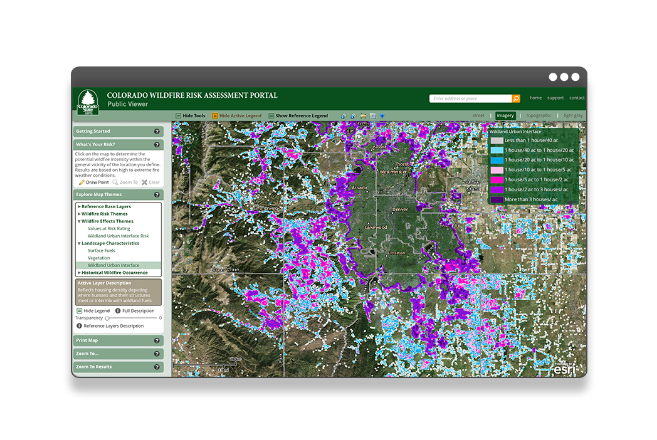 Enterprise wide wildland fire incident management, dispatching and resource tracking system available on an integrated desktop, web and mobile platform. 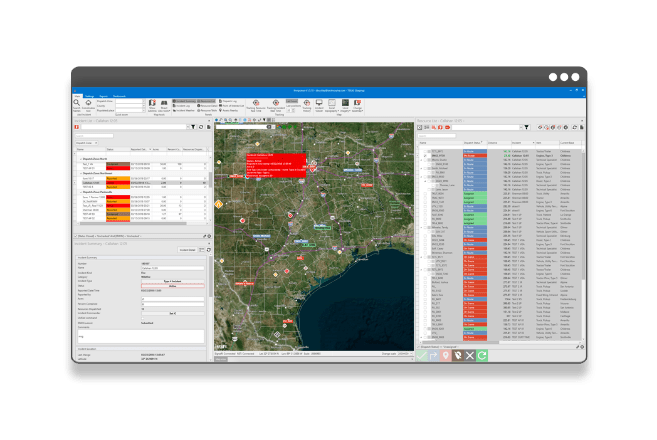 fiResponse™ represents the collective experience and needs of fire managers from numerous agencies, embedded inside the most robust GIS and DBMS platforms for implementing mission critical applications available from Esri and Microsoft.